FUZZLE is produced from the start to the end using the handmade method, each element is hand finished. 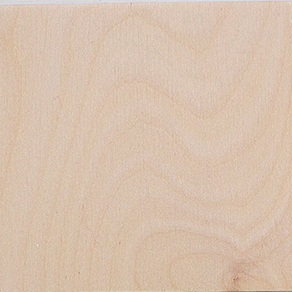 For production, we use only high-quality wood (plywood, ie compressed sheets of solid birch wood). Perfectly smooth surface we impregnate with natural hard oil waxes resistant to abrasion and dirt.